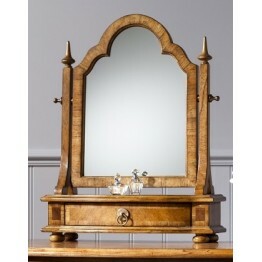 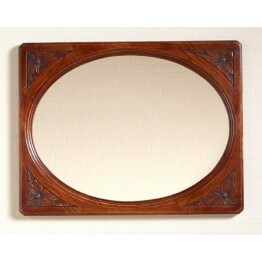 Buckingham large mirror from Old Charm Furniture.Dimensions: Width 133.5cmDepth 13cmHeight 68cmThere.. 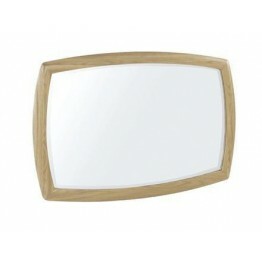 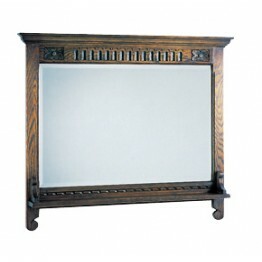 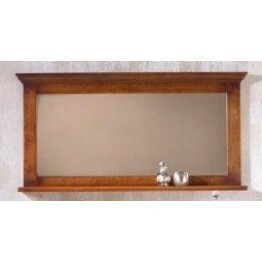 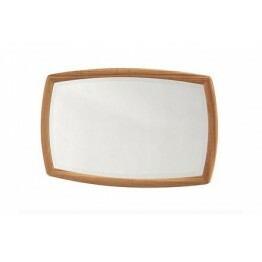 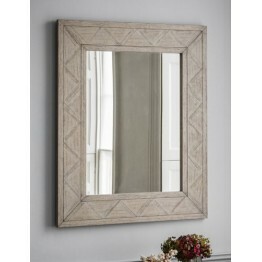 This is a rectangular shaped Old Charm wall mirror with a central oval shaped mirror. 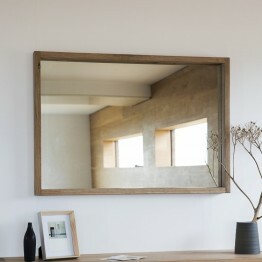 Each corner of.. 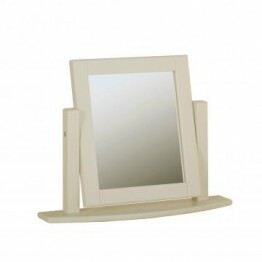 This is the Nathan NSH-5864-TK Bevelled mirror. 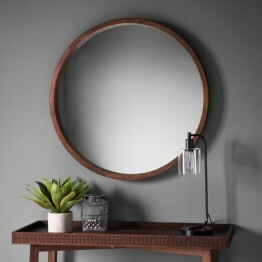 Dimensions: ..
A lovely circular wall mirror that looks fabulous hung above a console table of a chest of drawe.. 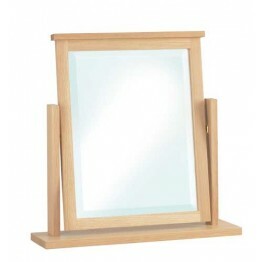 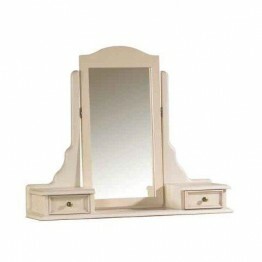 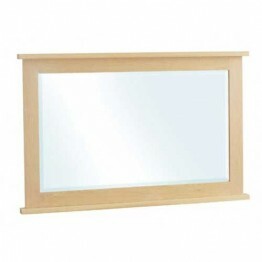 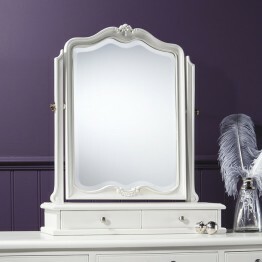 This is a dressing table mirror which has two drawers below an adjustable mirror. 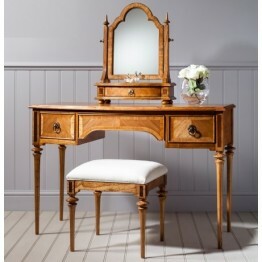 Made to sit on.. 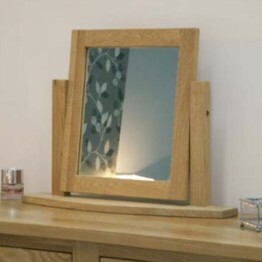 This is the Frank Hudson Furniture Spire Mirror for use on the top of a dressing table or wide chest..
A floor standing Cheval mirror in an oak frame, for a full length view before you leave for work..
A free standing mirror to sit on top of a dressing table or a chest of drawers. 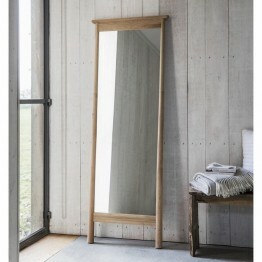 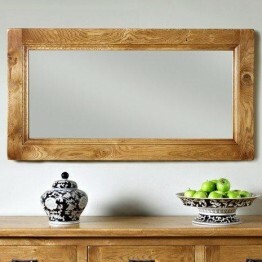 It is free stand..
A wall mirror with an oak frame and can be hung either landscape or portrait way around. 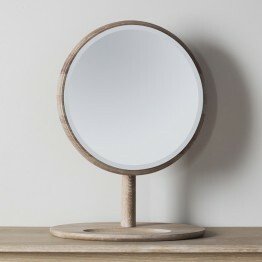 Great i.. 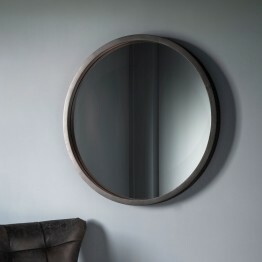 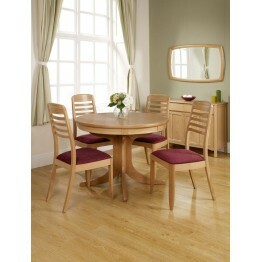 This is the Milano Round Wall from the Hudson Living range of Gallery Direct. 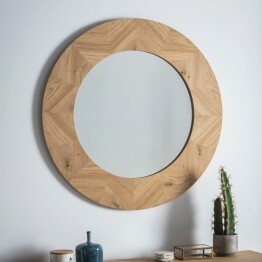 The wood grain on ..
Nathan Oak 5865 Shaped Wall Mirror has a lovely softer design than many with the curves of the frame..
Old Charm Chatsworth CT2879 Wall Mirror in Flaxen or Fumed colours. 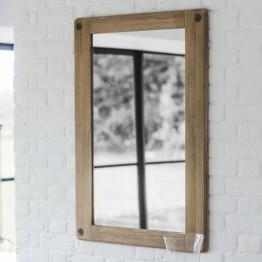 Dimensions: .. 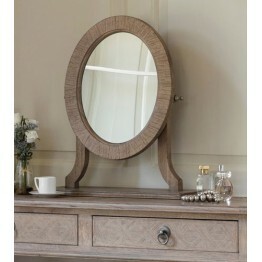 This stylish Dressing Table Mirror with high foot end from the Opus Oak range features simple clea..